First and foremost, let’s file this one firmly under speculation. Big-time speculation. Gabriel published an article outlining a refreshed Gen-2 Chromecast that just passed through the FCC a few days ago and immediately upon that news coming across my screen, I had one thought: Project Yeti. [Update] Hey Google, What About Jesus? While we’ve come a long way when it comes to the ability for Chromebooks to run Android apps, there are still some standard UI experiences customers expect. Especially when we talk about new consumers who’ve never used a Chromebook. We’ve written quite a bit about the upcoming Pixelbook before it leaked, after it leaked, during the official announcement, afterward and will continue to cover it extensively for the foreseeable future. 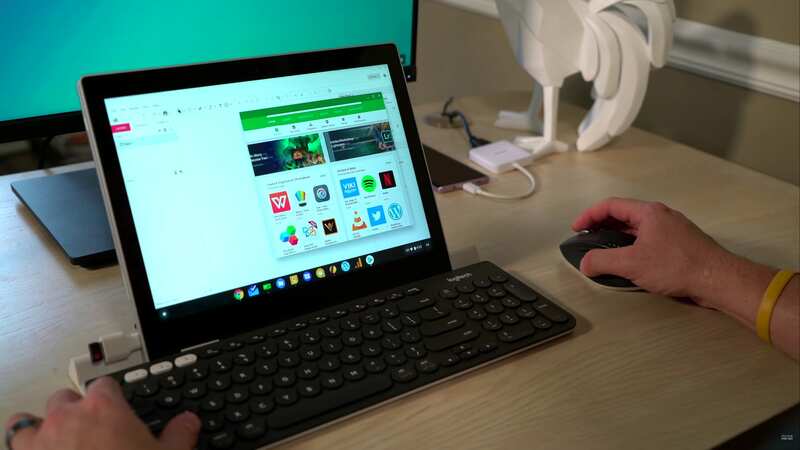 We think in many ways this device has the potential to reshape the Chrome OS ecosystem like no other before it. As we are seeing Google roll out Google Assistant on Android TV, I have to wonder how long it will be before we see some sort of version of this for Chromecast. 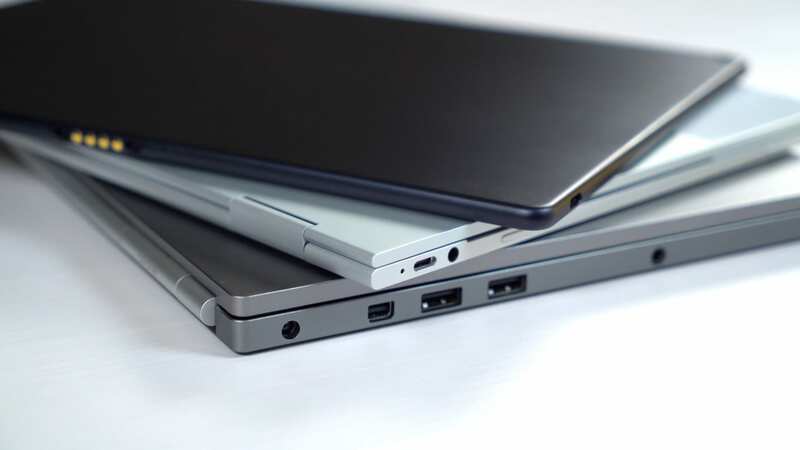 A common refrain when talking about past Chromebooks made by Google is the lack of extended warranty and repair support. Google needs to fix this.